In a new report, CreditCards.com says 31% of adult consumers have received a fraud alert about suspicious activity on their credit card, while 25% have received a similar alert about their debit card. The numbers not only suggest increased criminal activity, they also suggest credit card companies have increased their vigilance. The threshold for what constitutes suspicious activity, worthy of alerting the cardholder, is much lower than in years past. More than a third of the consumers receiving an alert about a particular purchase say all of the transactions were legitimate and about 15% said most were legitimate. That leaves a huge number, however, that were fraudulent. The most common way consumers received an alert was through a telephone call. But some – around 15% – said they only learned of a problem when their card was declined at a retail point-of-sale. Interestingly, your chances of receiving a fraud alert go up with your income. Sixty-eight percent of consumers with annual incomes of $75,000 or more have received at least one credit or debit card fraud alert. Just 40% of those earning incomes between $30,000 and $50,000 have. College graduates are also more likely to have been the target of fraud than those without a college degree. That's because criminals go where the money is. 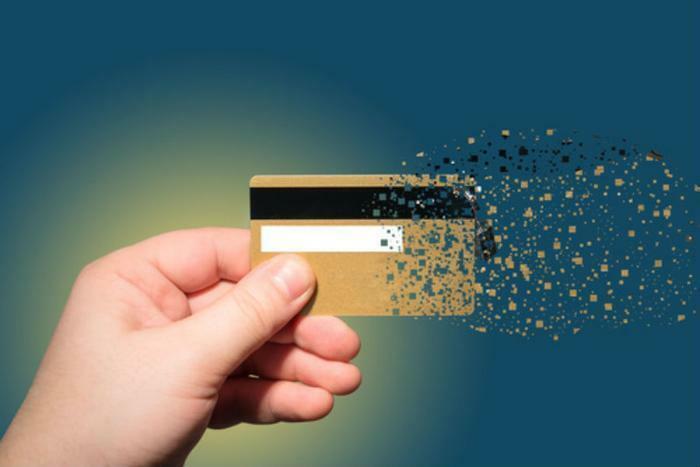 That means someone stealing your credit card information might be able to purchase thousands of dollars in merchandise before the fraud is discovered. If they steal your debit card, they can only spend what's in your bank account, which might not be that much. Schultz says that's why there are a lot more alerts for credit cards than debit cards, even though debit transactions outnumber credit card purchases two to one. If you get a credit card alert, let the credit card company know if the purchase is legitimate. If it is something you purchased, you have nothing to worry about. If the charge is fraudulent, the credit card company will freeze your account and issue a new card. Though no additional steps are required, the Federal Trade Commission advises it might be prudent to place a freeze on your credit report, so that no one can open accounts in your name. You don't know what other sensitive information a fraudster has about you. You can do that by calling one of the three credit reporting agencies – Experian, Equifax, and Trans Union – and requesting a freeze, which is free and lasts for 90 days. The agency you call will notify the other two.